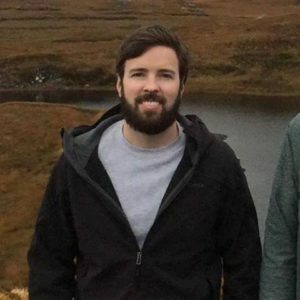 Three years ago yesterday, major news outlets reported that American graduate student from Vanderbilt University vacationing in Israel was murdered by a knife-wielding terrorist in the Israeli town of Jaffa, south of Tel Aviv, near the location where US Vice President Joe Biden later met with former Israeli President Shimon Peres. Around 10 others were also injured in a spate of stabbing attacks. Rest well, brother. That you for your service; you will be missed, and remembered.